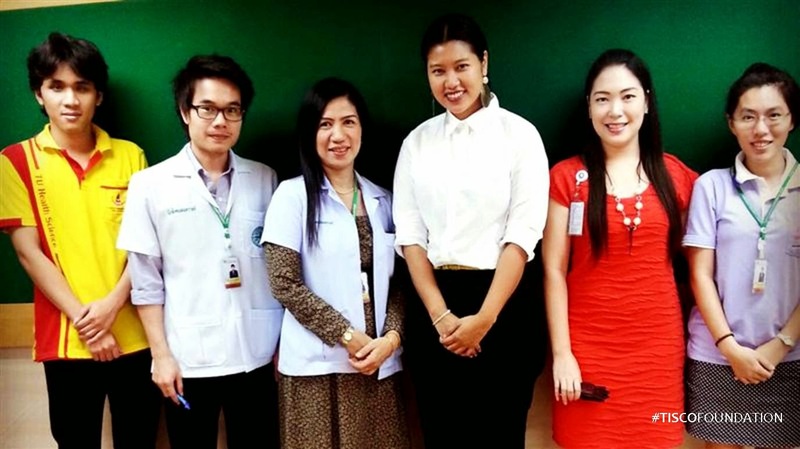 On 4 February 2015, TISCO Foundation team visited Thammasat Chaleomprakiat Hospital to promote the medical grant program. We learned from the social work team that 80% of patients are immigrant labor and undocumented Thai citizens who are not eligible for any government's social welfare. The hospital has to absorb the costs for these patients,6-9 million Baht per year. Many thanks to Dr.Kanitta Buranapansak and her team for the time and useful information.